To eat the chocolates you need to play near to them. If you wont break any chocolate in a move then it migth start to increase. 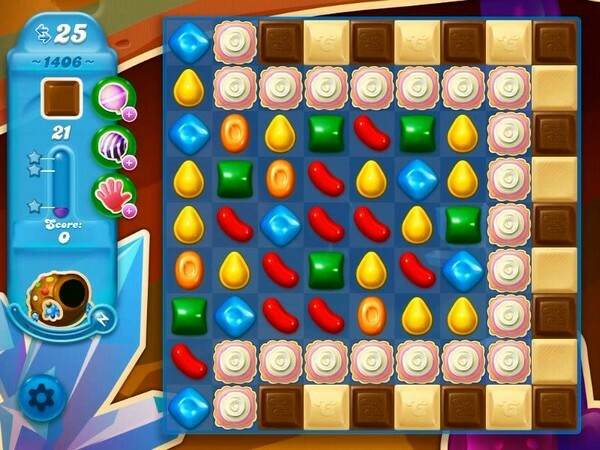 Try to play near to them and as more candies are free to play then make special candy. 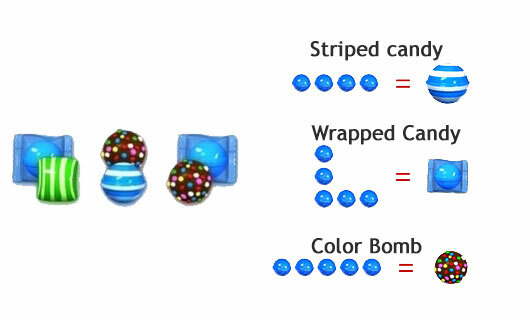 Use special candy to break more chocolates.